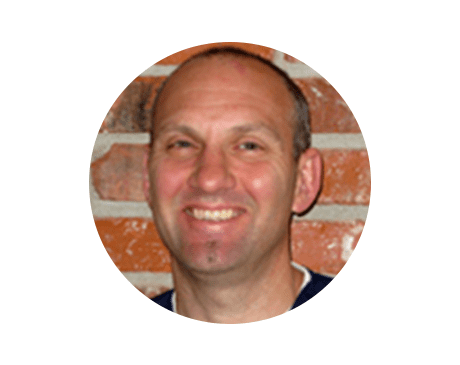 Peter M. Vincent, DPM has been an Associate Podiatrist at Washington Foot & Ankle Sports Medicine in Kirkland, Washington since August 2006. Dr. Vincent specializes in injured athletes who seek to remain active during recovery. Dr. Vincent always explores nonsurgical solutions first. When surgical treatment is the answer to athletic overuse injury and trauma to the foot and ankle, Dr. Vincent is careful to keep medication levels to a minimum throughout the healing process. He received his undergraduate degree from Northeastern University in Boston and a doctorate of podiatric medicine from the California College of Podiatric Medicine in San Francisco, graduating with high honors as a member of the Pi Delta Honors Society. He performed his podiatric surgical residency at St. Luke’s Medical Center in Phoenix. Dr. Vincent maintains strong consultative relationships with the sports medicine professional community in the Greater Seattle area. In his leisure time, Dr. Vincent enjoys amateur cross-country mountain-bike racing and athletic training.